The Grotto's Secret won The People's Book Prize. It's a Historical Conspiracy Thriller for fans of Glenn Cooper, Kate Mosse and James Rollins! 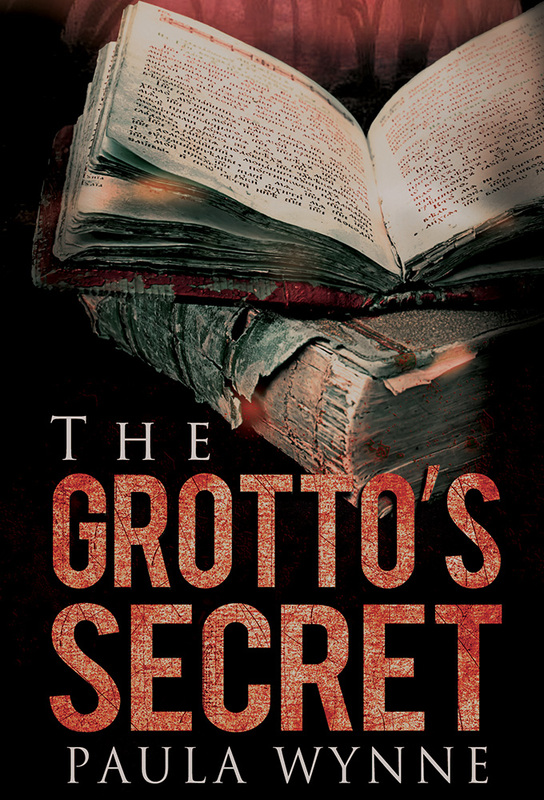 The Grotto's Secret is the first book in the Torcal Trilogy.